Florida 2020 at its best, combines Universal Orlando, with Villas in both the Disney area and the Gulf Coast to create an epic 18 night Orlando Florida and Gulf Coast holiday to Enjoy!. Fly with award winning Virgin Atlantic from Gatwick, Manchester or Glasgow (seasonally) into Orlando International airport, collect you luggage on arrival and proceed to our car hire partners Alamo where your car hire will be waiting for you. 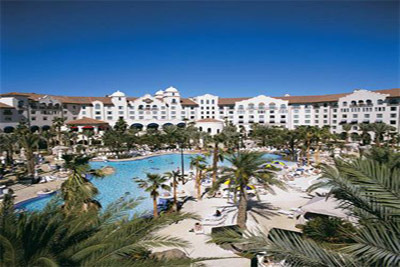 Drive towards International drive and arrive at Universal's Hard Rock Hotel where you will spend 4 nights in a standard room and receive some of those money cannot buy benefits including Express line passes for the Universal Orlando theme parks. You will feel like a real celebrity at this hotel. 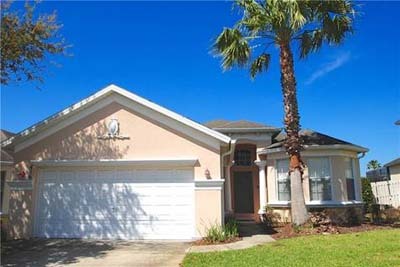 Next up is your home from home 3 bedroom 2 bathroom villa with its own pool, ideal for families who wish to spread out and as the homes are all within 30 minutes of Walt Disney World they make a cost effective and ideal place to use as a base. After a long day at the attractions retreat to the tranquillity of your own pool and enjoy some quieter time. 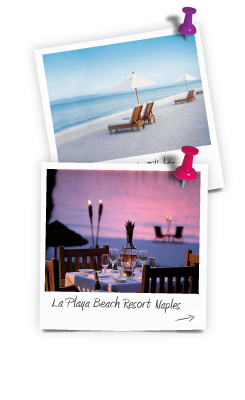 For the last week of your epic adventure drive West to the Gulf Coast of Mexico and we have arranged another 3 bedroom 2 bathroom villa, situated close to world class beaches with shopping restaurants and bars within easy driving distance. Your villa will be allocated at time of booking and as with all of our villas they come ready to live in with all the utensils needed, linen/towels also included. The beaches of the Gulf coast will provide you with complete relaxation after your fun packed eleven nights in the Orlando area, visiting the theme parks, riding the rides and meeting the characters, you can still if there is time to fit in shopping so fear not. 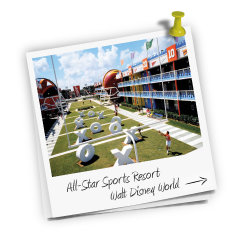 An Universal Orlando and Gulf Coast Beach Holiday is great fun for all the family, and if this is not exactly what you are looking for, no problem we can tailor your itinerary to suit your requirements and budget. 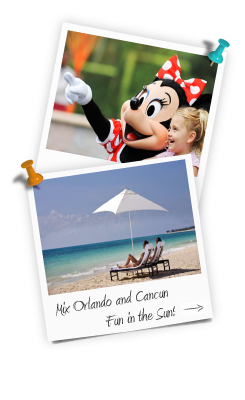 Enquire now and start planning your dream Florida holiday and our travel experts are waiting for your call/email. 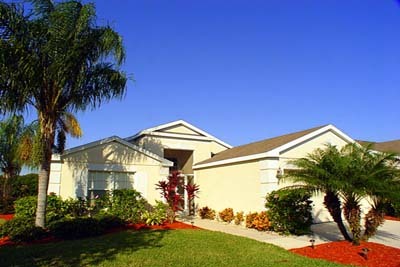 Based on 2 adults and 3 children (3 to 11 years) 4 nights Hard Rock room only then 2 x 3 bedroom villas with 7 seater minivan vehicle and direct flights into Orlando all included . Allow us to create that Florida dream holiday taking advantage of all the great prices and special offers we have available, fully ABTA and ATOL protected and usually bookable with a small deposit.